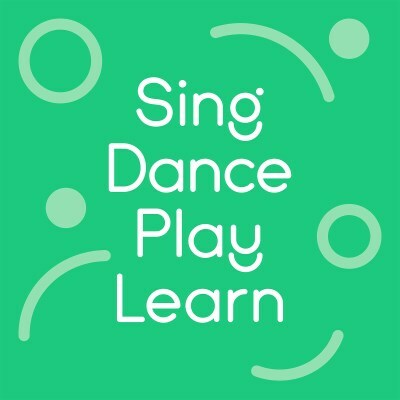 Director and early childhood music educator Cheryl Anderson Sabo, M.M., is happy to present workshops for preschool teachers, parent groups, expectant parent groups, and church groups. - and themselves - in this workshop full of take-home ideas. Bond with your little one before birth, during birth, and during the 4th trimester by weaving music and love throughout your family in meaningful ways. No singing experience required! Your voice is your child's favorite sound, guaranteed! Supporting Early Childhood Music Development - Learn about how infants, toddlers and young children learn music and fill your toolbox with ideas to use all day, every day in support of early childhood music development. connect with and support your learning objectives. world - a way to understand, order, experience and communicate our individual and shared identities. Through gently led individual movement, simple singable songs, and lightly choreographed group dances, we connect and strengthen our hearts, bodies and spirits. This workshop is popularas a vespers or quiet evening movement service. Cheryl is also happy to create custom workshops to meet the needs of your group. For more information, please e-mail Cheryl Sabo.